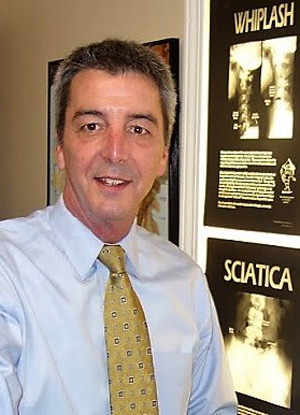 After graduating from chiropractic college in 1996, Dr. Gregg Krown started practicing in 1998. He worked in a Hapeville office for a bit then moved to Marietta. 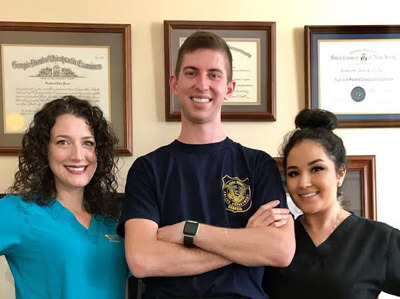 He is passionate about helping everyone in the Marietta community and beyond get out of pain and enjoy restored function, better sleep, enhanced health and more that come with natural, effective chiropractic care. Our Vision: To spread the knowledge of chiropractic and relate it to the concept of subluxation to the people of Georgia. We love the diversity of our area and enjoy caring for patients of all ages and backgrounds. You’ll hear multiple languages being spoken in our upbeat and energetic chiropractic office. It’s a privilege to care for our patients and help them get back to doing all the things in life they love. Since 2000, we have been privileged to be known as the place to come in Marietta for pain relief, crisis care, wellness care and family care. Whether you’ve been injured in an auto accident or simply want to feel your best with natural, drug-free chiropractic care, we’re here to help you live your best life. Our patients know that when they come in for care, they will get personalized attention and treatment that’s tailored to their specific needs. Discover how great you can feel with safe, drug-free chiropractic care. Book an appointment today at our chiropractic care center!